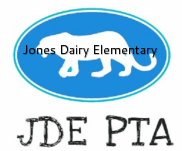 For the latest JDE PTA news, please "Like" us on Facebook and follow us on Twitter! ​Want to read up on the latest PTA news? ​Check out our Newsletters below!